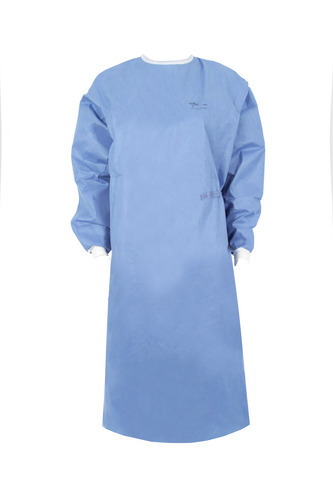 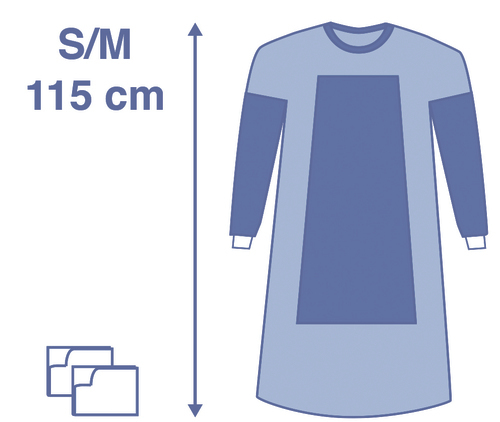 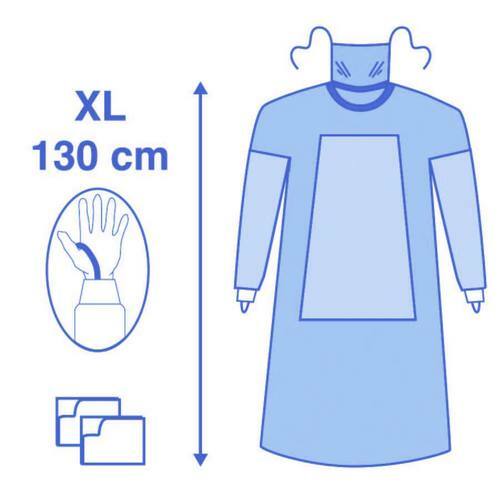 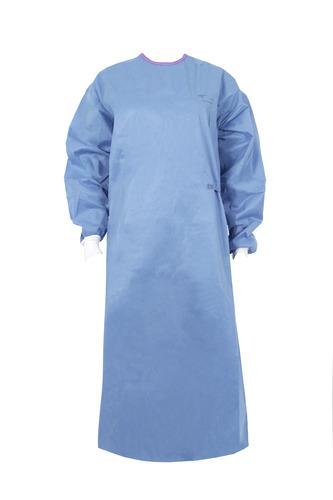 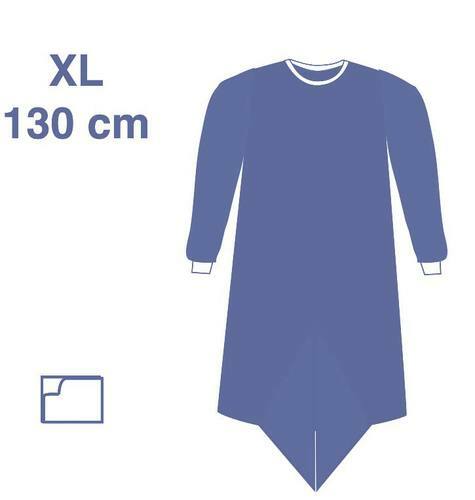 Medline offers the most comprehensive range of surgical gowns that can help to provide an adequate protection and comfort level at a competitive price. 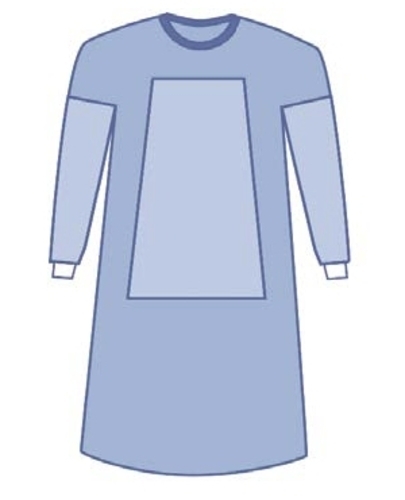 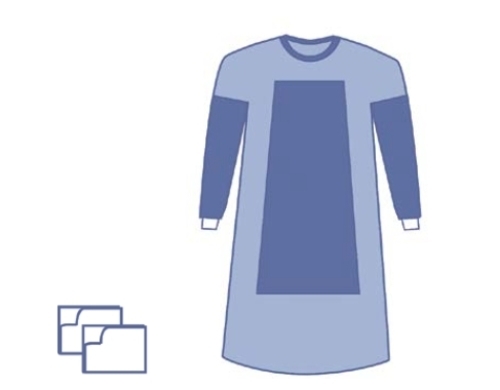 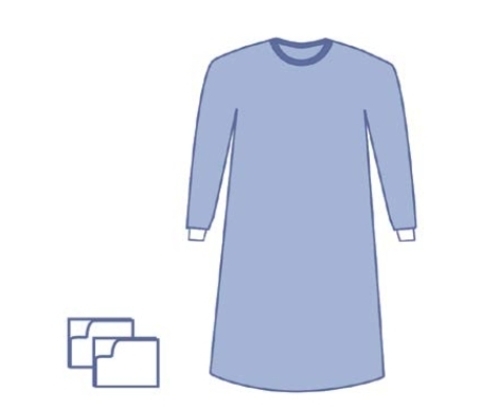 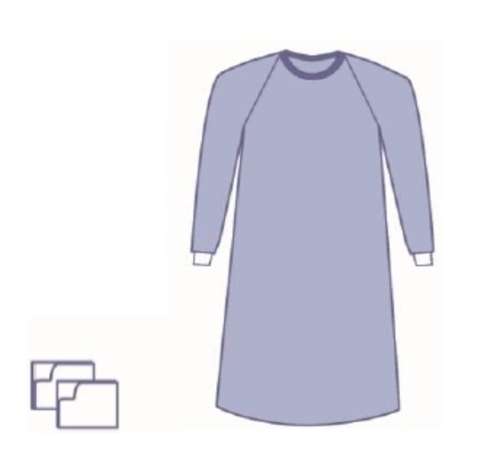 Our gowns are designed with input from clinicians and hence offer features desirable to end users. 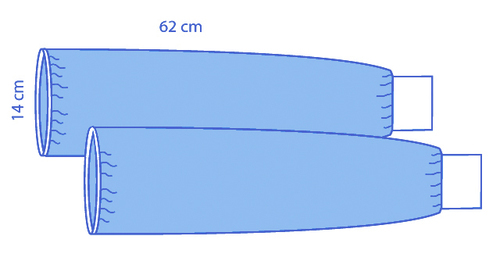 Most of the OPSTM and Eclipse® surgical gowns are available in a standard, fabric reinforced and polyreinforced version with a large variety of dimensions.